The Indian horoscope can shed light on the terrorism and riots India was been experiencing in 2010. India and Pakistan resumed peace talks today after a 15 month break following the November 2008 Mumbai terror attacks by Islamic extremists. Less than 2 weeks ago there was another bombing killing 16 people, the deadliest since the Mumbai attacks. Security concerns are causing heated debate among Australian cricket players who stand to loose millions if the Australian Cricketers Association boycotts the upcoming Indian Premier League (IPL). The opening ceremony and first game of the 2010 IPL series has been moved to Mumbai from Hyderabad because of violent separatist protests there. The IPL is the richest cricket tournament in the world by far, and is an example of the rapid rise of the Indian economy, expected to be a leading world economy by 2020 due to its vast human and natural resources and intellectual knowledge base, especially in computer technology. 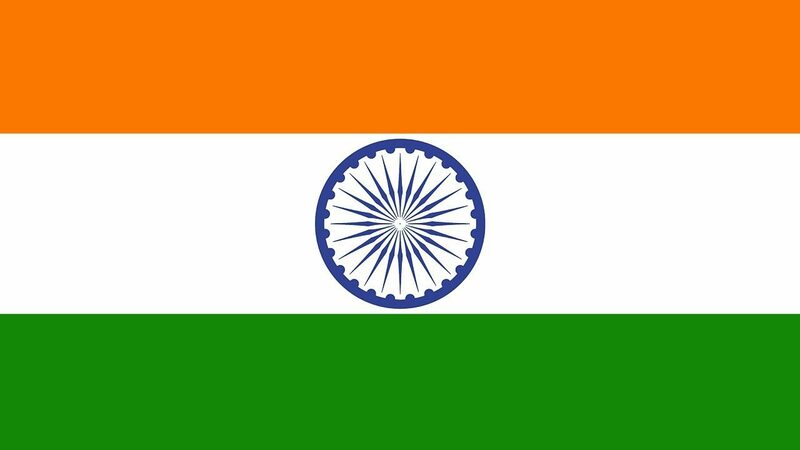 There are two options for the horoscope of India, independence from Britain in 1947, and the beginning of the Republic of India in 1950. Looking at transits of Saturn and Pluto for major events is always a good indicator of the accuracy of any horoscope. A quick check made the Republic horoscope the best option. India went nuclear with the Smiling Buddha atomic test on 18 May 1974. Transiting Pluto was conjunct the Descendant and transiting Saturn was conjunct the Nadir-Uranus. Saturn was square Pluto as it is now. For the Mumbai terror attacks transiting Saturn was conjunct natal Saturn and transiting Uranus was opposite natal Saturn. Fears about security for the cricket tournament seem justified, but looking at the astrology I think the transits suggest things won’t be too bad, which is great because I love this cricket competition, it really is one of the most exciting international sporting event in the world. IPL 3 as it is known (the third annual tournament) will be viewed by more than 200 million people in India, and is the first cricket tournament to be broadcast live on youtube. Pluto in transit causes major events and being conjunct the Midheaven in a mundane horoscope directly effects the government and how the country is viewed internationally. It means that the country is in the global spotlight, as was the case with Iran last year during the election protests. We are seeing this now in India with the bloody separatist movement in the high tech city of Hyderabad, fighting for an independant state called Telangana. Another manifestation of Pluto conjunct Midheaven is the internal terrorism threat from the Indian Mujahideen, suspected in this months Pune bombing, and the threats from the 313 Brigade to target the cricket tournament. IPL 3 runs from 11 March to 25 April 2010. 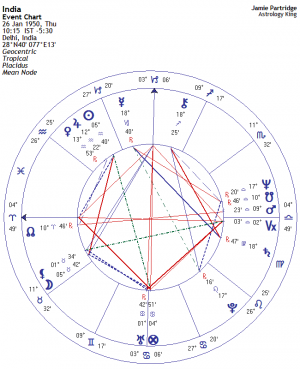 Transiting Pluto is off the Midheaven during this time by over one degree and does not conjunct it again till July. Transiting Saturn will not conjunct the Descendant till 14 September. There is still danger for this first half of the year as the last Lunar Eclipse was square the Indian Mars-South Node conjunction, which is a sign of war and fire, especially being on the fixed star Porrima “Loss through lawsuits and by fire or storm”. The danger to national security is far worse in the second half of the year though. The June Lunar Eclipse is conjunct the Midheaven and this will be triggered by transiting Pluto on the Midheaven in early July and late November. The Descendant in a mundane chart rules war, treaties and foreign relations, and transiting Saturn here mid September is a worry. India went nuclear during the Saturn Pluto square in 1974 and the cardinal axis was effected in a similar way, back then Saturn on Nadir and Pluto on Descendant. That is an uncanny similarity. 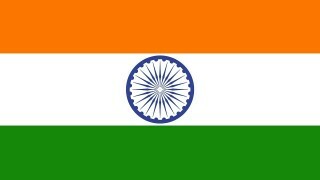 Stability in India is vital for the security to the region, especially for Pakistans efforts in relation to Afghanistan. India should come out of these transits in good shape though, the fixed stars have a big influence and the Midheaven in conjunct the fixed star Polis, “a fortunate star portending success, ambition and truthfulness.” Most importantly however, the transits don’t look too bad for real big sporting event this year, not many Aussies and Indians watching the figure skating. I’ll briefly discuss India a bit here, then head over to where you discuss the recent air crash and deal with that seperately. It is easy to see the terrorism in the Indian chart, what with Uranus at the Aries Point and sitting right on the IC, disposed by the Taurean Moon, rising in the Indian Asc. This alone suggests that the party out of power, who are more rigid or conservative elements in Indian society are behind the attacks. Note also how the Moon is tightly square the Sun, or the authorities of Indian life. This is a long running problem in India; it has known terrorism since day one of its modern day history. Uranus is also square the Asc. 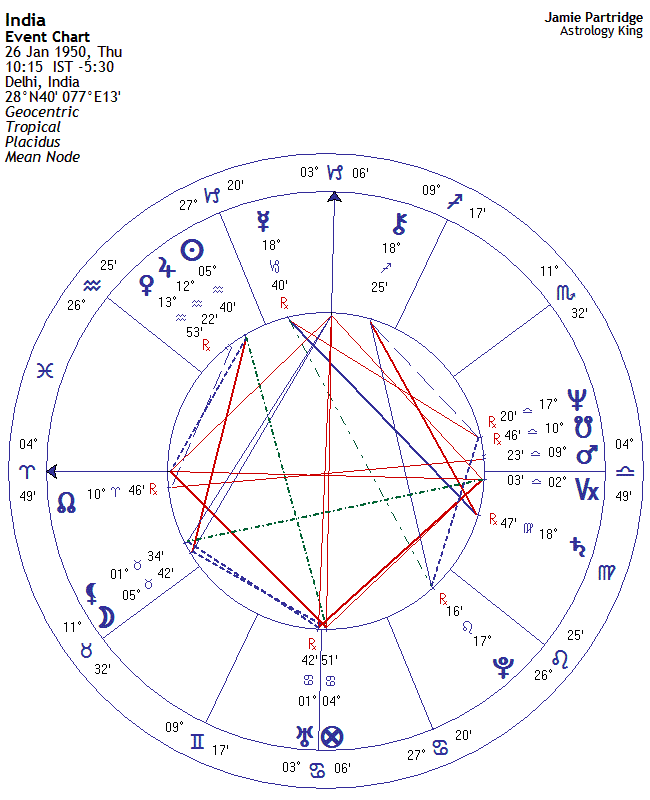 At the time of the horrible Mumbai terror bombings, Nov 2008, we see that transit Pluto was at the end of Sagittarius about to make its ingress into Capricorn, and thus was applying in opposition to the all important Indian Uranus; transit Neptune had just opposed the Indian Pluto; and India was undergoing her 2nd Saturn Return. The currrent outlook for India does look ominous indeed, with the Saturn Return ongoing and amped up by its opposition to transit Uranus, then Saturn returning to Libra, where it will lead the charge in setting off the angles in the Indian chart. Moreover, transit Uranus and Pluto will join the party later this year as you have rightly noted. the Mars-Saturn conjunction in Libra in a few months’ time is also something to look out for. I agree terrorism is a big threat. There were no bombings during the IPL tournament as Pluto was away from the MC. But later this year things should heat up again, Saturn on DC and Pluto on MC. I will get around to looking at the cwgdelhi2010.org/ Dehli Commonwealth Games chart later. 03 October 2010, 11:30 am Dehli. That will be a target for terrorists. September 18, 2016 was an ill- fated day in indian history.. A huge loss of 18 soldiers in an infiltration attack by pakistan inside indian borders… Such a huge upheaval in the people who wanted to have a revenge for a great loss… And then in the night of 28th september Indian army carried out a surgical strike to settle accounts with the enemy state across the border. What made this happen astrologically? Was any specific aspect responsible or the effects of Saturn square Neptune or the Neptune retrograde? By the way, is any major war ahead of we the people of india?? I can’t see any obvious triggers Tina, I would need more time than I can spare at the moment sorry.